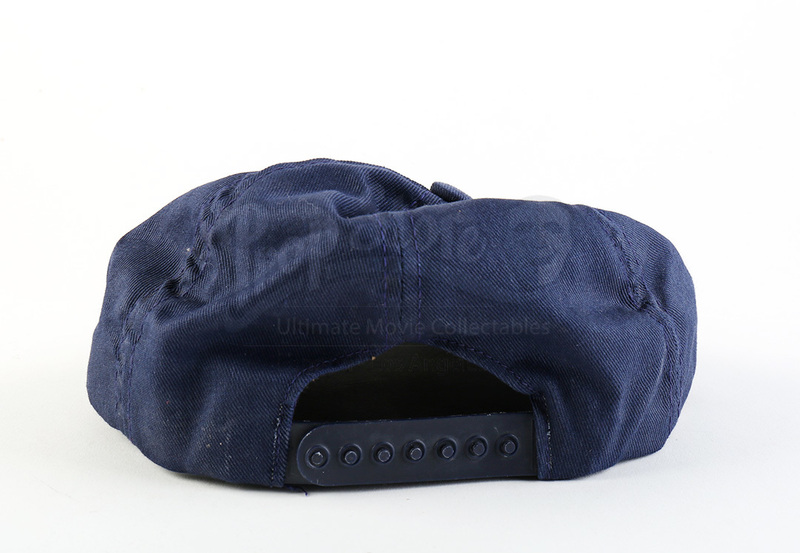 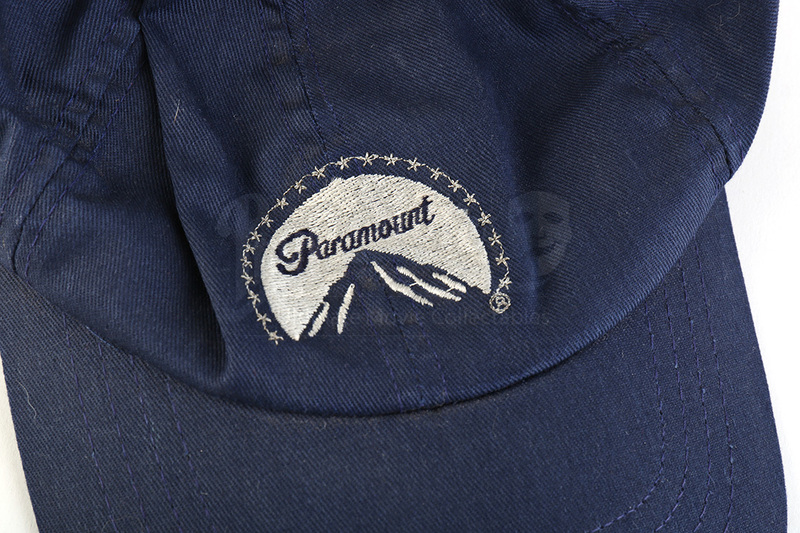 A dark blue promo cap from the motion picture company Paramount Pictures. 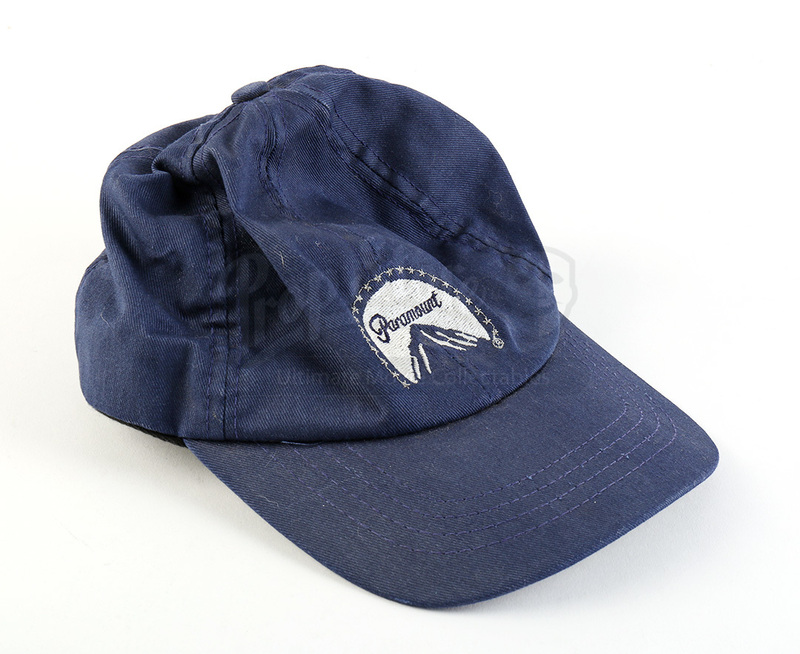 The cap features the production company's logo embroidered on the front and has a strap adjustable for size on the back. 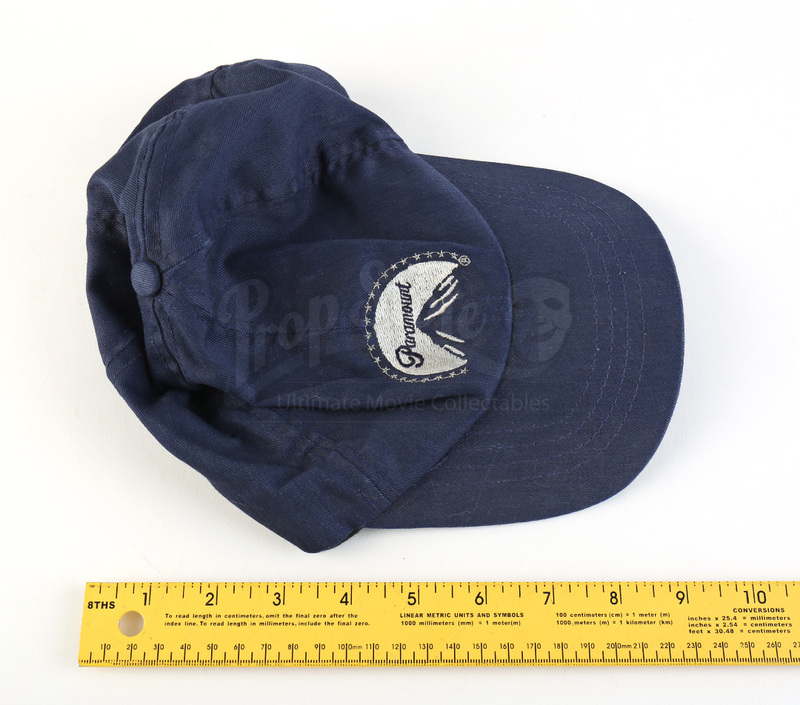 The cap shows minor signs of wear from age, but remains in great overall condition.